← Most successful usage guide of all times? 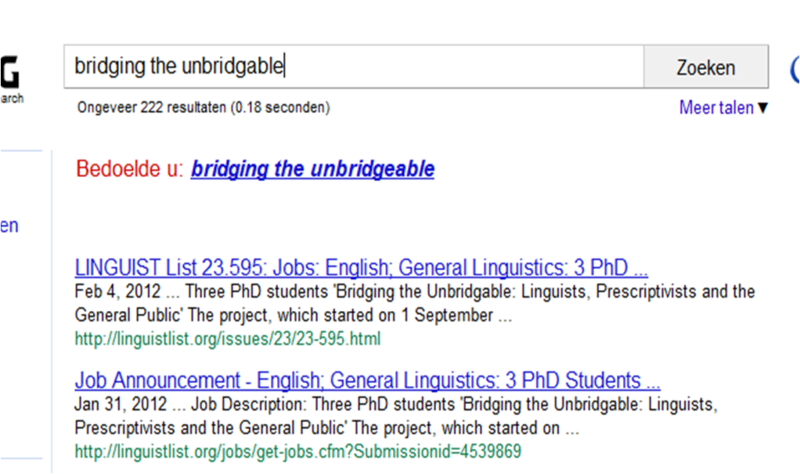 Thanks to Google for suggesting the right spelling if you happen – quite understandably – to search for “Bridging the Unbridgable”. 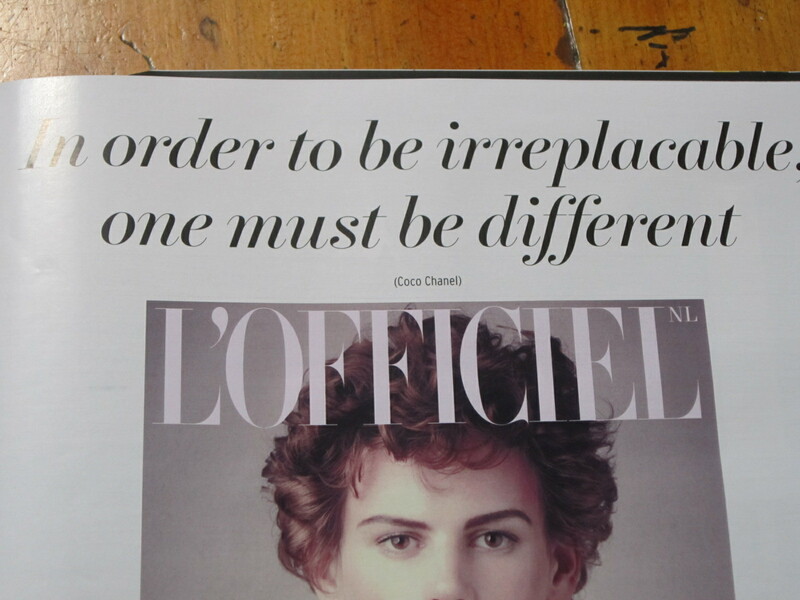 Gallery | This entry was posted in Uncategorized and tagged Jessica Durlacher, L'Officiel, Leon de Winter, NRC, spelling. Bookmark the permalink.